Long before Burns graduated from Columbia University and worked her way up to become an executive at Xerox, she keenly understood quite intimately that access to knowledge was the stepping-stone of success. As technology is increasingly integrated into every level of education today, students without access to the internet at home find themselves at a huge disadvantage among their peers. This disparity is known as the “homework gap,” and students who come from minority, low-income or rural households disproportionately fall into it. What’s more, this same population is on the wrong side of the digital divide, which is more broadly defined as the gap between those who have access to the internet and those who do not. 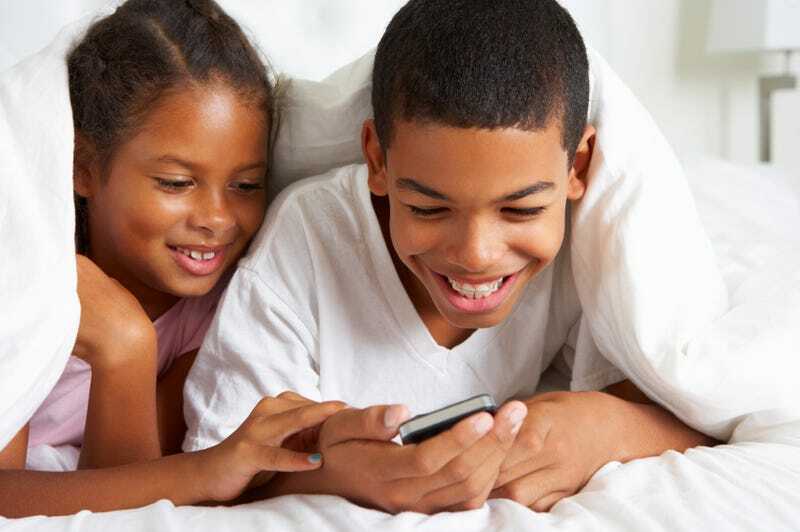 African Americans and Hispanics are three times as likely as whites to be “smartphone-dependent” because they lack both high-speed internet access at home and hardly any other means of getting online beyond their mobile devices. These statistics hold true for Americans with household incomes of less than $30,000 per year. Closing the homework gap and digital divide is one of the major challenges of our time, since high-speed internet is the modern economic leveler that enables social mobility. As providers seek to attract a younger and more diverse consumer base, there’s a new tool in the toolkit with “free data” programs that, in some ways, help address some of the pressing societal challenges facing underserved and unserved communities—both rural and urban. The concept of free data is simple. Companies cover some of the cost of accessing content (i.e., websites and apps) on mobile devices, leaving consumers with more mobile data in their monthly data plans to use in other ways, including to complete homework, look up health information, explore job opportunities, stay connected with family or simply read the news. It comes as no surprise that consumers are embracing free-data programs. And why wouldn’t they? Who could be against giving people more access to online content for free? The opponents of free data ignore the user rates and are focused on trying to influence the Federal Communications Commission to ban free-data programs, despite the overwhelming public support for them. While these groups continue to equate free-data programs with other unrelated tech issues and make erroneous claims about how they could affect mobile services, they continue to completely ignore the potential benefits that free data could have. Closing the homework gap and digital divide is vital to addressing long-standing income-inequality issues in communities that continue to be left behind. Access to quality education has always been a fundamental building block of upward mobility, and for students who have limited options for getting online, a smartphone represents their “way up and out,” as Burns would put it; and free-data programs will open more doors to all the internet has to offer. Regulators in Washington, D.C., can aid the policy discussion of socioeconomic equality and upward mobility by supporting programs such as free data, when applied fairly and equally. This will allow an exciting, new consumer mobile-internet development to grow and expand. For millennials and Generation Z, the future starts now, and in order for our young people to reach their full potential, we need to ensure that more minority and low-income households have access to and utilize technology to advance. Eva M. Clayton was born in Savannah, Ga., and represented the 1st Congressional District in North Carolina in the U.S. House of Representatives from 1992 to 2002.